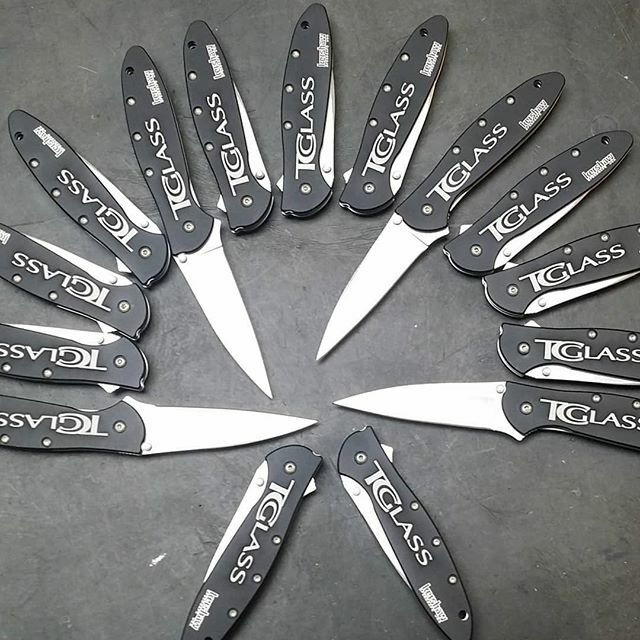 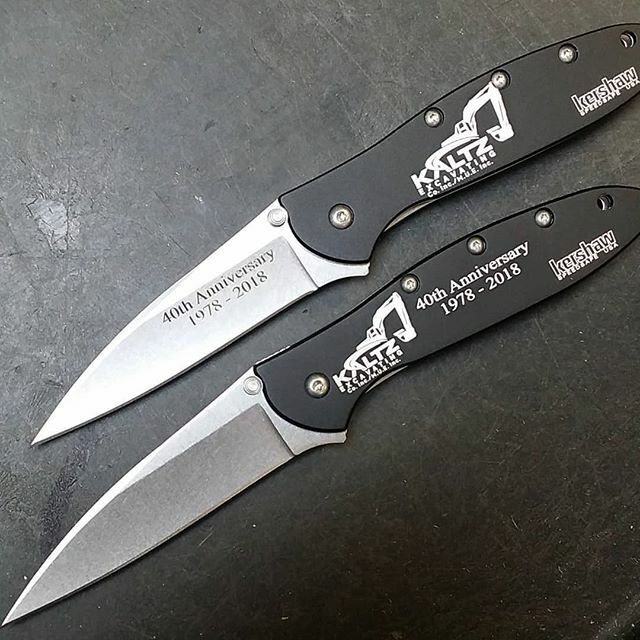 If you are into stone washed blades and black handles then the Kershaw 1660SWBLK may the the knife for you. 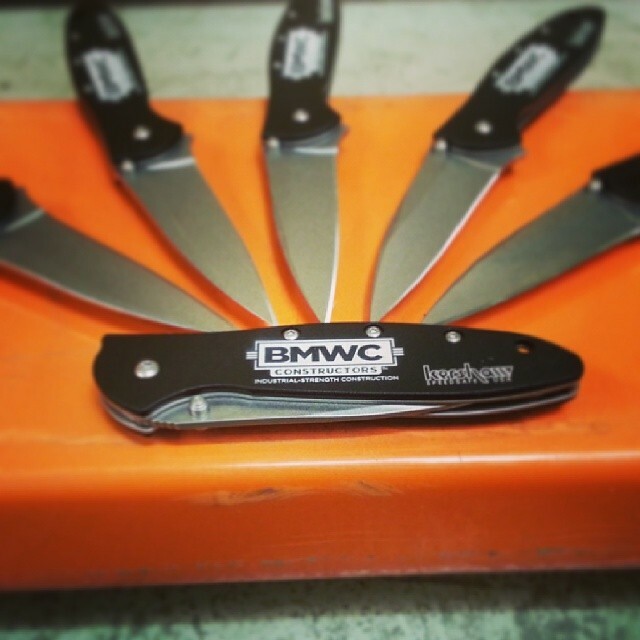 This knife features the Ken Onion speedsafe opening system, a stonewashed Sandvik 14C28N blade, and a black 6061-T6 aluminum handle. 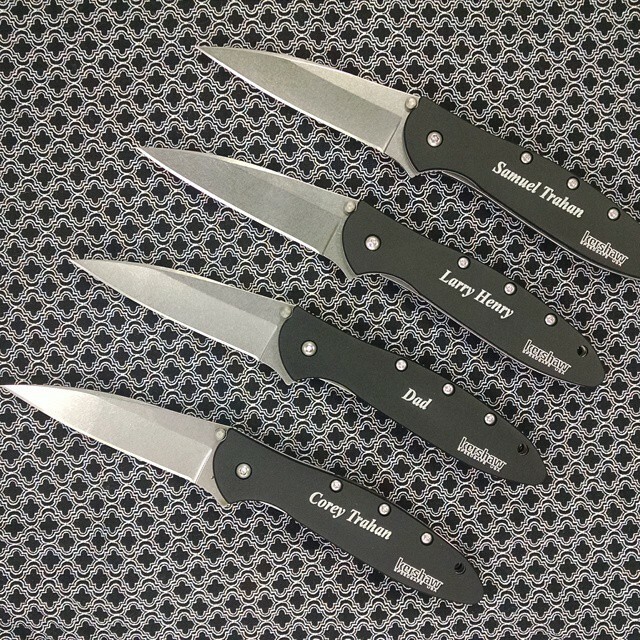 A liner lock is how the blade is locked, and a pocket clip is how the knife is carried. 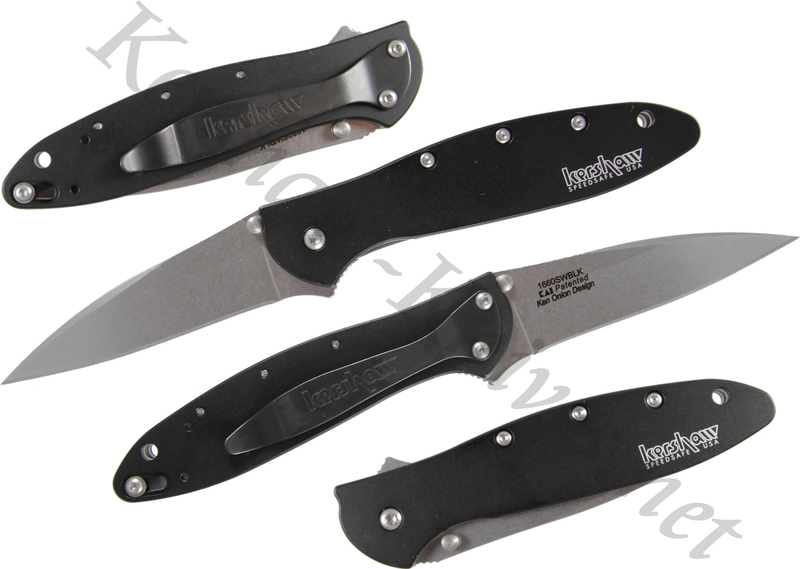 The pocket clip on the Kershaw 1660SWBLK is reversible, giving you the ability to carry the knife tip-up or tip-down.